Jordy Liz Blogs: God bless you, even in the drive-thru. God bless you, even in the drive-thru. I pulled up to the local Wendy's drive-thru to grab a quick lunch in my busy work day. I placed my order and moved to the next window to pass of payment. When I got to the window, a young man no older than 19 or 20 slid the pane open. I gave him my card and he swiped it through the machine. "Do you believe in God?" he asked, making eye contact while not missing a beat at the register. As I was fumbling with my slipping my card back into the wallet, this comment took me by surprise. Knowing what he said, yet wanting confirmation, I asked, "What was that?" 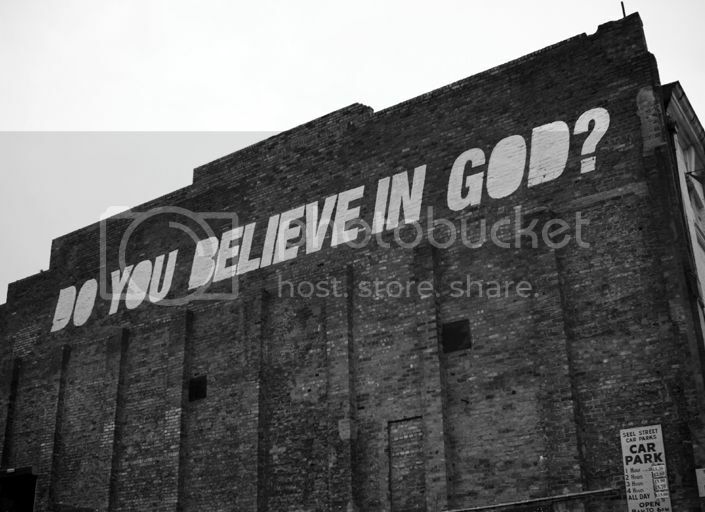 "Do you believe in God?" he repeated without hesitation. "Yes," I said, kind of taken aback at the question as we don't hear it often in public places. "Then God bless you," he said to me, a smile creeping onto his face. "You know you can say that to anyone, right?" I smiled back. "Well, my manager..." he started. And he didn't have to finish. His manager didn't like the fact that he was telling people "God bless," so he had to ask before he spoke. "God bless you, too," I said back to him, and I drove to the next window to pick up my lunch. Before I left the parking lot, I said a prayer for him. I prayed he would be blessed. I prayed he would be a witness to his manager. I prayed he would remain confident in his faith. I've prayed for him almost every day since; I think of him as he greets hundreds of people a day and the impact he is making with his confident words. I also think of how he has to ask to say those words, and since when can't we merge freedom of speech with freedom of religion? I pray he stays strong in the battle of mixed freedoms. Will you pray for him, too? Awesome! I want to go to Wendy's to meet him! The one north of Thomas? Oh that's so awesome! Definitely sending a prayer up for him as well!